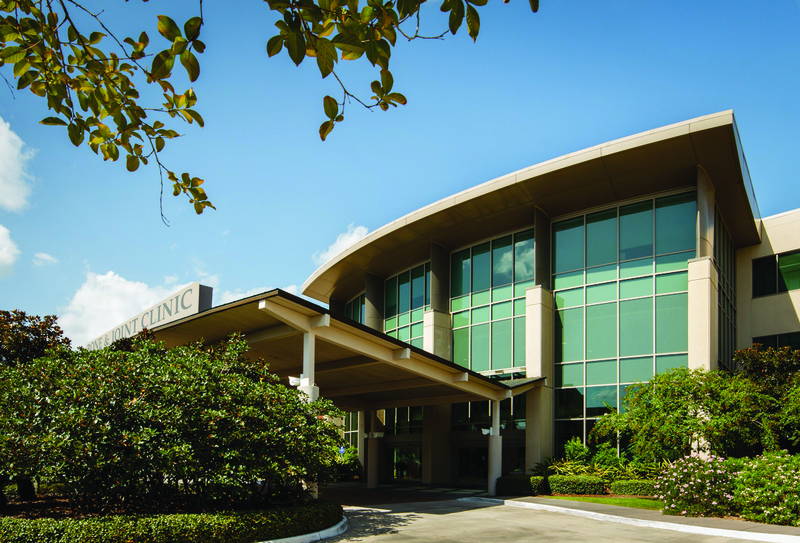 The Baton Rouge location of the Bone and Joint Clinic is our largest facility at 46,987 square feet. It includes 64 exam rooms, 20 cast rooms, and five x-ray rooms. Our x-ray machines provide the latest technology and superior image quality for the vast majority of cases. 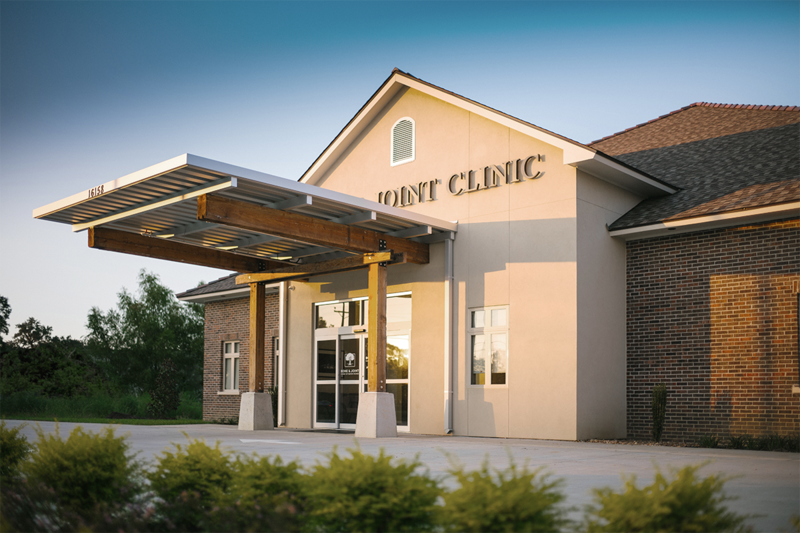 The Prairieville location of the Bone and Joint Clinic is a 6,500 square-foot facility with 10 patient rooms, including eight exam rooms and two cast rooms. It also offers state-of-the-art digital x-ray, along with casting and splinting services, to better serve our injured patients. 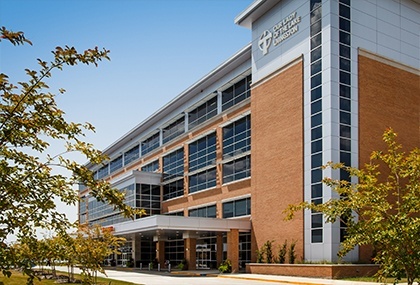 The Bone and Joint Clinic in Walker operates inside the Our Lady of the Lake Regional Medical Center. Within this 3,610 square-foot facility, we have five exam rooms, one cast room, and a casting and x-ray system that uses digital x-ray in order to best serve our patients.